Full name is Zumreta, but since we’re friends, call me Zum. 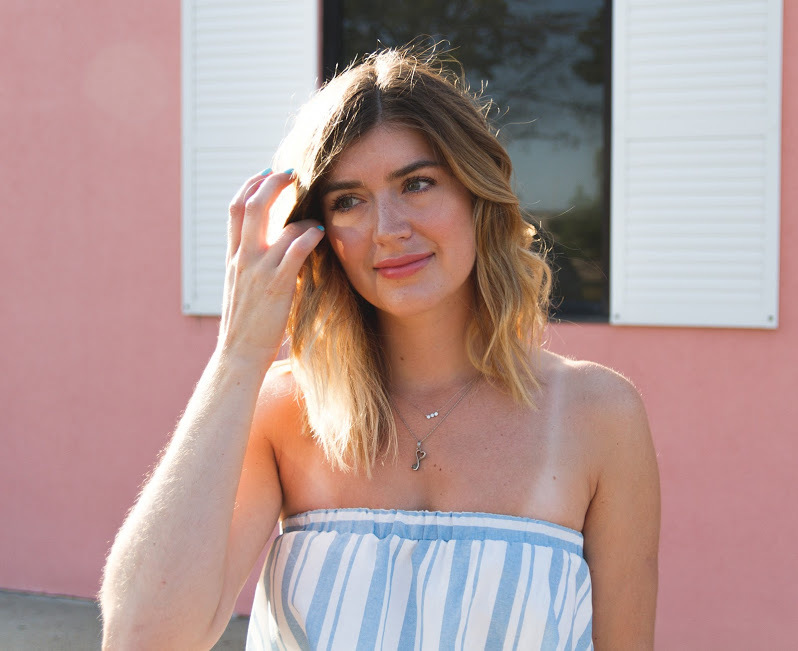 I started Bloom with Zum to share lessons I've learned, my style, beauty, and wellness tips, and travel diaries. I basically can never keep my mouth shut (in general) so I'm always trying to tell everyone about the amazing new thing I've discovered or a great deal I found. Honestly, nothing makes me happier than when a friend tells me they've gotten something I recommended and ended up loving it. I'm a sassy Bosnian-American in my twenties, currently living in Virginia. I'm a former refugee, an immigrant, and an everyday millennial, which I think at this point translates to: I wear many hats. I'm a full-time analyst, a grad student, a blogger (that's why you're here!! ), home-cooking foodie, non-profit board member, and dog mom to the BEST rescue pup ever. I've seen pretty much every dance movie made, and I count knowing every single word to Save the Last Dance as a hidden talent. With a complex background like mine, life has really taught me the importance of simplicity and making do with what you have. I’m all about low maintenance fashion and beauty...and well everything else. I try to search for quality pieces and products that won’t cost you a fortune, but are worth the effort, and I'm not going to push you onto things that just don't work. Promise. I'm so excited you're here and I hope you'll stick around! Connect with me on social media and let’s get to know each other better!